1Life has maintained its position as South Africa’s leading direct life insurer, with the largest market share (by new business sold) for the eighth year running. This is according to the 15th annual Swiss Re Individual Risk Market New Business Volume Survey. 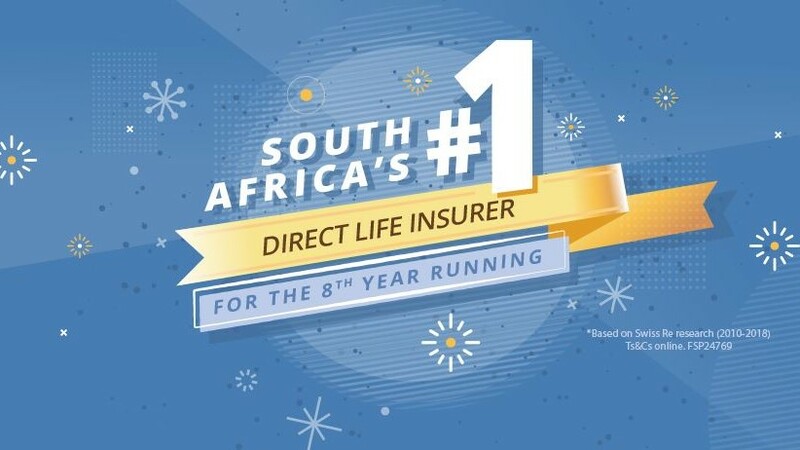 "In a market that is defined by economic pressures, we acknowledge that we are in a very fortunate position to be at the forefront of the direct life insurance market. I believe that our success can be attributed to the strong support of our customers and their commitment to our market approach and product innovation," says Laurence Hillman, CEO at 1Life. "In fact, our entire business is underpinned by seeking to offer solutions that change people’s lives," Hillman adds. According to 1Life, there are several critical considerations to make when driving business growth – one of which is grasping a better understanding of target audiences and their changing needs, and then adapting products and solutions to meet these specific demands. "Placing a focus on getting this right is a key mantra for the 1Life brand and drives everything we do. Understanding your audience and addressing their needs, both from a lifestyle and cost perspective, is paramount," says Hillman. "Further to this is the ability to create an easy underwriting process across product lines, which not only encourages new business acquisition but, very importantly, customer retention. "In 2018, we continued to make great strides in gaining a deeper understanding of the potential customer base, how we market to them and, most importantly, how we deliver products that are of specific value to any one target segment – all of which presented new opportunities for us to examine how to maintain and drive value for customers," Hillman says. 1Life says the Swiss Re research indicated that digital distribution strategies, simplified underwriting processes, product design and technology (84% in total) are all contributing factors to success in the industry in the coming years. "There is a growing need for life insurance among South African consumers and the local insurance market has a lot to offer. It is about making sure you place your customers at the centre of all you do and maintain a healthy focus on driving value, treating customers fairly and ensuring that you are diversifying your offering to meet changing ways in which people consume long-term insurance products," adds Hillman. "We are proud to continue on this upward trajectory. With the continued support of our existing customer base, along with our commitment to customer satisfaction, product innovation and tapping into new channels of doing business, we look forward to continued business growth," Hillman concludes. For more information, visit www.1life.co.za. You can also follow 1Life on Facebook, Twitter or on Instagram.